Author: Dessaix, Robert Set In . . . In a village on the island of Corfu, alone in the cottage of a man he’s never met, a young Australian actor pieces together the strange life story of the Australian writer whose house he’s living in. As he explores his surroundings and makes new friends, his own life begins to appear to him like an illuminating shadowplay of his absent host’s. 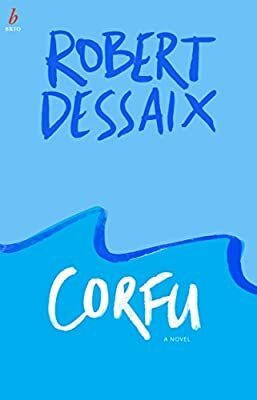 Set in the physical landscapes of the Greek islands, Adelaide and the suburbs of London, Robert Dessaix’s second novel is about the nature of friendship, love, the ordinary and extraordinary. At its core is a perfectly placed meditation on literary landscapes – Homer, Sappho, Cavafy and Chekhov – and the part art can play in making our lives beautiful.